Here are a few articles I’ve come across and enjoyed recently. I hope you find them equally as delightful. Happy Monday! 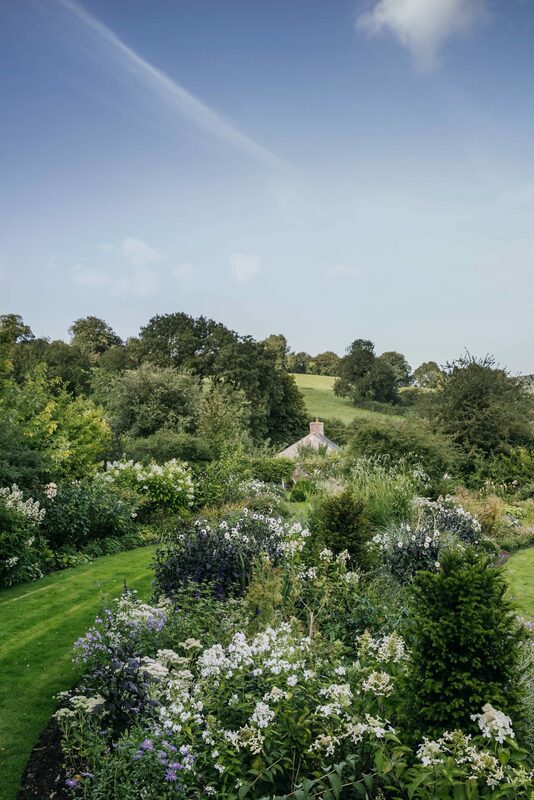 Landscape designer Libby Russell is really making me want to move to Somerset! Her garden is straight out of a fairytale. A look back at famous Kennedy brides (the ever so classic and understated Carolyn Bessette wins time after time). A laid-back and very chic California wedding. Blackberry Farm has been on my list for quite some time, and now I have Blackberry Mountain to add to it. When we lived in London, my husband was lucky enough to get invited to the Henley Regatta– as we approach spring, here are some fun facts about it. A super charming rebuild by the insanely talented Mark D. Sikes has me wanting to redecorate my entire home. Making these vegan banana pancakes ASAP.